Eating right and exercising should be an important part of your life. You only have one body so you should treat it right! Healthy eating isn't too complicated for me (I type this while eating a sour key) - my struggle is the exercise part. For most healthy adults, the Department of Health and Human Services recommends you get at least 150 minutes of moderate aerobic activity or 75 minutes of vigorous aerobic activity a week, or a combination of moderate and vigorous activity. A few years ago I was pretty active. I ate well, had a personal trainer, exercised at least 4 times a week - I even did workouts in my hotel room on vacation. Yes, I was THAT girl haha! Then my personal training sessions were over and I stopped going to the gym. Now I'm stuck in the unhealthy rut I'm in now. I used to have donate to a gym membership that was pretty "high class". They had the newest equipment, a women's only section, a pool, hot tub, sauna's, steam room's, group workout classes, etc. It was fancy, friends. Of course, that means it was expensive. 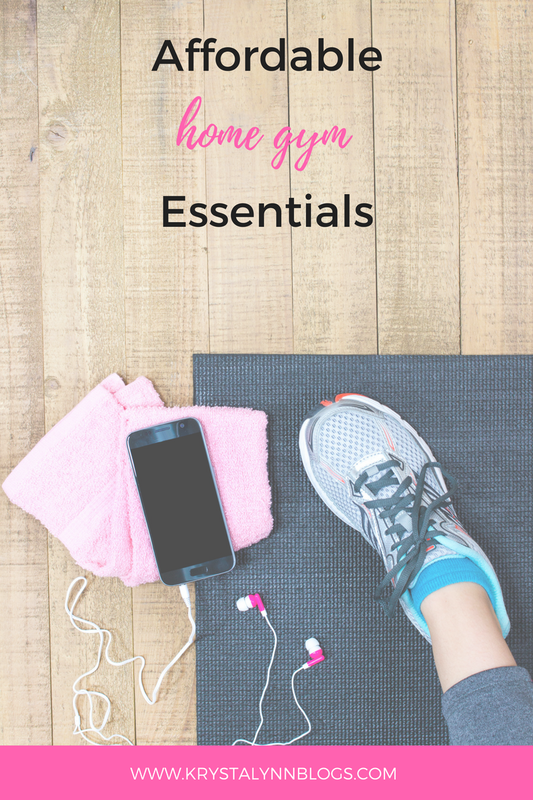 I decided it was time to cut ties and figure out how to get a good workout in at home. After all, I've had a personal trainer before and I've done SO MUCH RESEARCH - I could do this! It might seem like having a home gym would be an expensive investment but there are a ton of ways to save money putting one together. Check out these affordable home gym essentials below. I wanted to start with the most expensive one first, just to get it out of the way. You don't NEED a treadmill (or another large piece of cardio equipment). You can go outside and run, walk, bike, rollerblade, swim if you want to. I'm just including this with the assumption that you'll be working out indoors. You'll want to have some equipment to get your heart pumping. If you'd rather have an elliptical (easier on the knees), or stationary bike - that's fine too. I chose a Treadmill because it's so versatile. I can walk, walk at an incline, walk backward, run, do walking lunges, do HITT intervals. There are so many options! 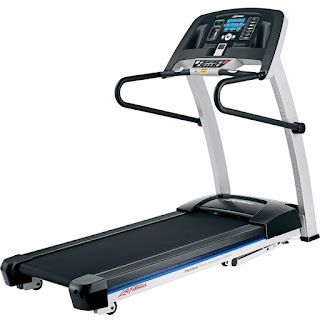 Cardio equipment goes on sale quite often but check Kijiji or Craiglist first. Chances are you'll find someone wanting to sell their barely used equipment (that also goes for all the items on this list). Remember how much you loved skipping as a kid? You should still be doing it! Jumping rope is an incredibly, affordable form of cardio. It also burns A TON of calories. It works both your upper and lower body, which is great, and it's something you can quickly and easily do between other sets of exercise to keep your heart pumping. You can do a ton of workouts only using your body weight but you should also get yourself a pair of dumbbells. 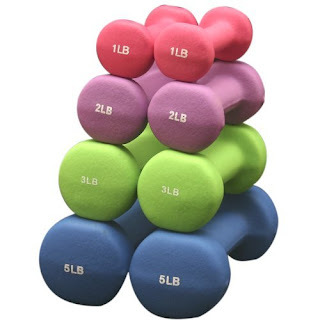 They come in various weights but you don't need to buy all of them at once. I would recommend starting with a 3lb or 5lb set and an 8lb or 10lb set. That way you have a lighter weight for exercises like lateral raises and a heavier set for things like curls or overhead press. A Kettlebell is a great way for you to get a cardiovascular and strength workout in one. If you have a tight budget, I don't feel that you need BOTH Kettlebells and Dumbbells. The workouts are very different, but Kettlebells can be more expensive, so don't stress yourself over purchasing them. 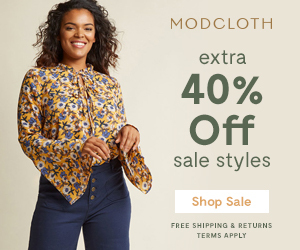 However, if your pockets are deep enough or you find some for a good price, you'll love them! 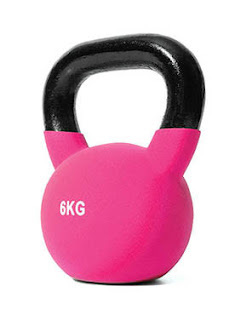 I've used Kettlebells with my trainer and they can be really addicting and fun to use. To learn more about Kettlebells and Kettlebell workouts check out this website. I seriously recommend that you do some research about using Kettlebells properly before starting. As with any type of exercise, you want to avoid possible injury by using the proper form. 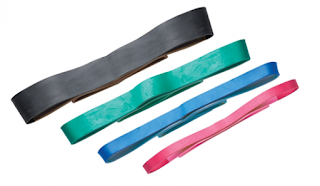 Resistance Bands are these neat things made out of latex that basically resemble a large rubber band. They are extremely resilient and durable and come in various "tensions", represented by different colors. This makes them great for any fitness level. Resistance Bands add something extra to your home gym because, unlike barbells and kettlebells, they don't rely on gravity to provide resistance. These might be the most essential pieces of equipment for your home gym because you can do SO MUCH with them. You can use them alongside your dumbbells or while doing body weight exercises (like pushups) to make them more challenging. You'll never get bored when you have these, that's for sure. Here's a great resource for Resistance Band workouts. Stability Ball's offer a great way to work your core. This will also dynamically improve your balance and stability (hence the name). 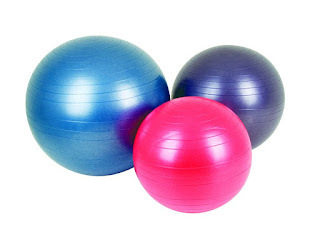 Sitting on one of these bad boys while you're doing a chest press will work your core while you're working your chest muscles #winning. You better believe I'm going to do anything that gets more work done without the added time. If you don't do Yoga or Pilates and you're not working out on a concrete basement floor then you might not need this. However, it is nice to have either way. 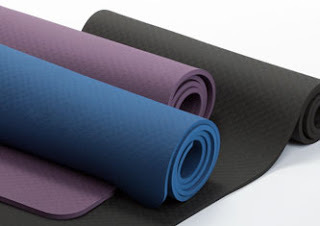 The only difference between a Yoga mat and a Pilates mat (I think) is that a Pilates mat is thicker. I have both because I like wasting my money on things but one is just as good as the other! I'm not talking about mozzarella sticks or deep fried pickles (sorry!). I mean fitness apps on your smartphone or tablet. 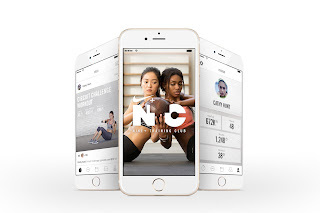 There are a plethora of free fitness apps for you to download. There are also a lot of websites that offer free videos with daily workouts. 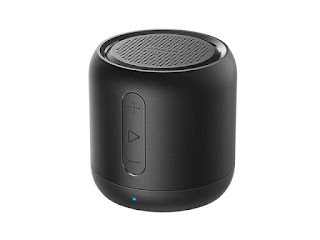 These are especially great for beginners who have no idea where to start. The right playlist can get you excited for the sweat session you're about to endure. I use Spotify to stream music and there are tons of different workout playlists, like old school 90's workout, power workout, motivation mix, workout twerkout, to name just a few. A heart rate monitor is a great way for you to really see how you're doing with your workouts. Two brands that are really popular are the FitBit and Polar. 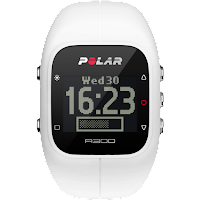 I like Polar for a heart rate monitor because it comes with a heart rate sensor that you wear around your chest to get a more accurate heart rate. My favorite thing about the Polar watch is that it shows me my heart rate "zone". When I'm doing cardio or interval training, I want to be sure my heart rate reaches a certain point (or zone) and Polar makes that possible. I used to have a love/hate relationship with this feature because my personal trainer would make me do another set as soon as my heart rate lowered to a certain point, even if I just wanted to lay on the mat a few seconds longer. There's also a dozen more features that make it my favorite workout companion. 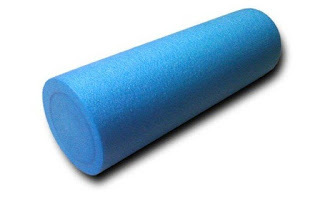 Foam rollers are a blessing in disguise. They also hurt like a mofo. It basically helps you give yourself a massage and work out the tension in your muscles by rolling over them. Dealing with "tough spots" in your muscles is important for your workouts, posture, lifestyle, sleeping habits, etc. It's normal for it to be a bit uncomfortable, which sounds weird, but it's the same principle as a deep tissue massage.